He is ever an inspiration for being an effective and passionate science communicator. 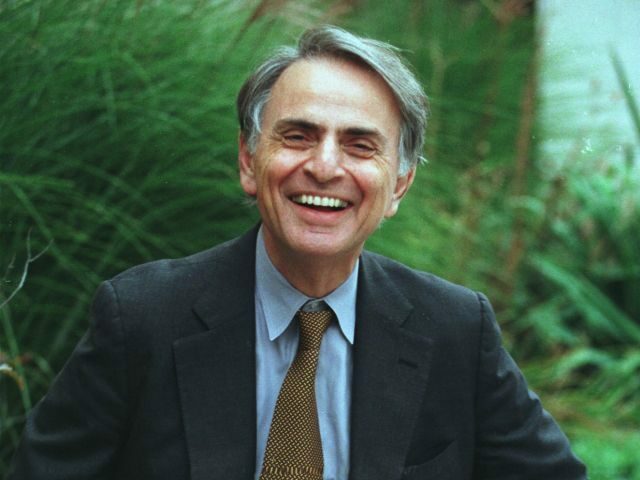 So, happy birthday, Carl Sagan! Your star-stuff lives on.